Canberra Good Food Month has just announced its stellar program for March 2019. Featuring a diverse line-up of international and local chefs, the nation’s capital is in for an absolute treat this year. 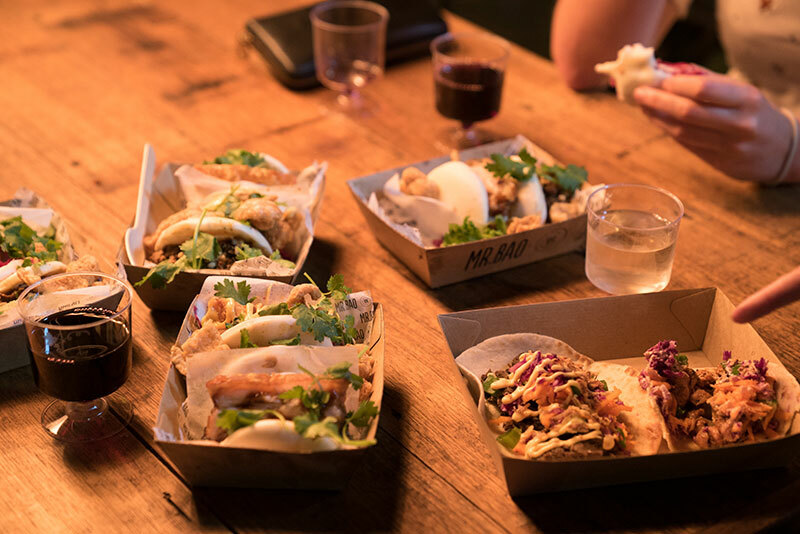 Night Noodle Markets at Reconciliation Place will mark the official start of Good Food Month on 1 March. Get your fill of Asian-style hawker fare from favourites like Hoy Pinoy, Chur Burger, Churken, Shallot Thai, Mr Bao, and many more until 10 March. 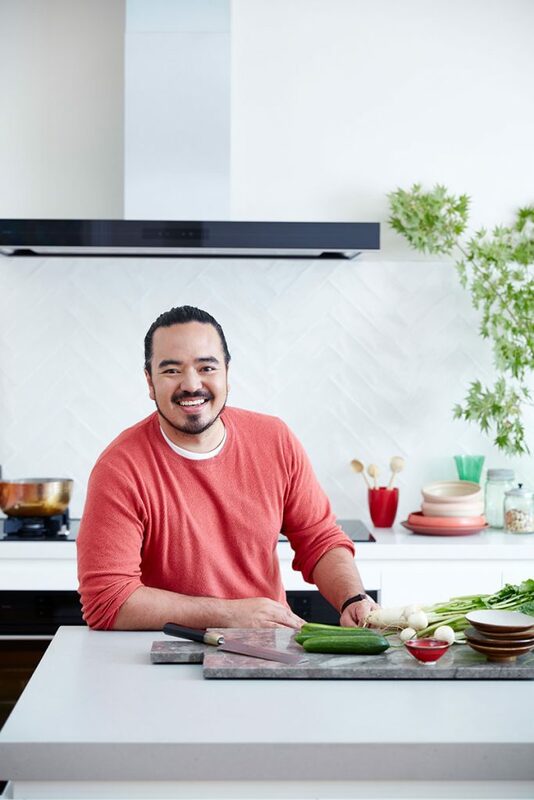 MasterChef alumni and Destination Flavour host, Adam Liaw, is teaming up with head chef at Michelin-starred restaurant Chairman Hong Kong, Kwok Keung Tung, to explore the history of Chinese food in Australia. The edible journey involves six courses with matched wines to discover the past, present, and future of Chinese Australian food. The event will be held at Canberra institution Chairman & Yip on Friday 15 March, 6:30-10:30 pm. Tickets are $190 and include a six-course dinner and matched wines. 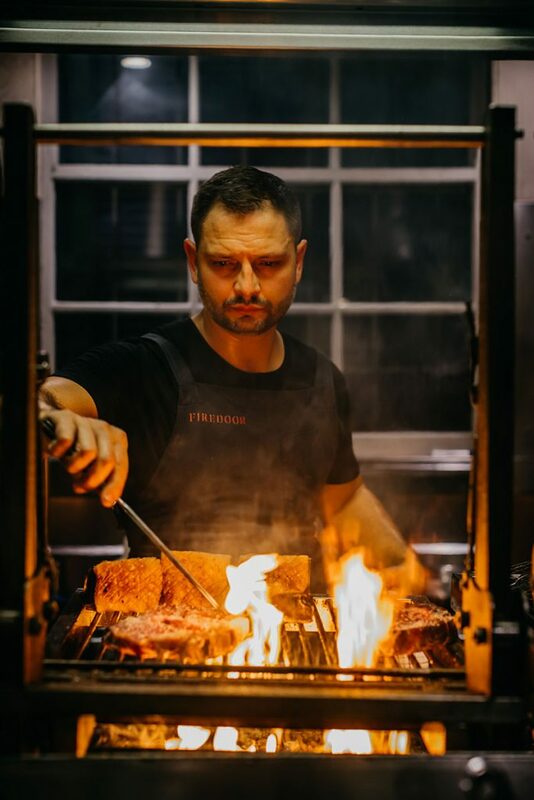 Lennox Hastie of Firedoor and James Viles of Biota Dining will create an exciting four-course menu cooked over a fire. 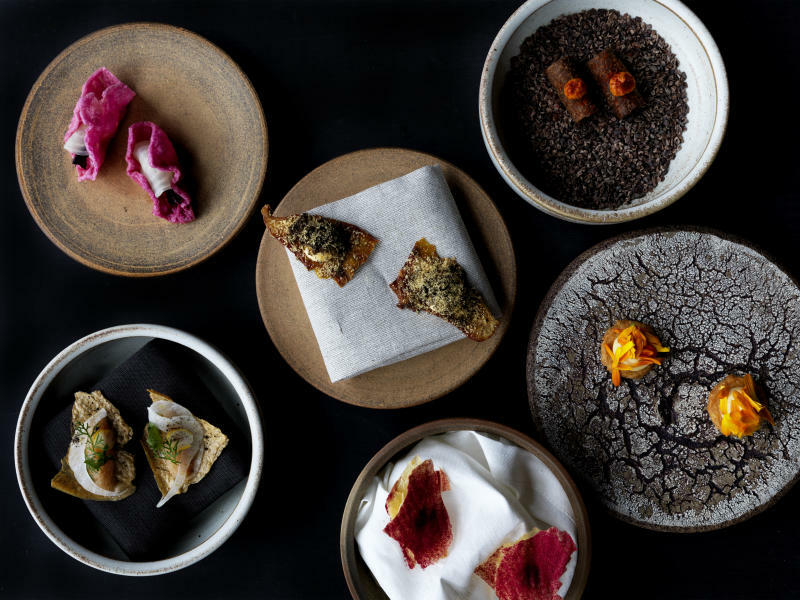 Hastie opened Australia’s only fully wood fuelled restaurant after honing his expertise at Asador Etxebarri, which is ranked number six on the World’s 50 Best Restaurants list. Viles heads up the two-hatted Biota Dining, which is currently ranked 46 in Australia’s Top Restaurants. The event will be held at Pialligo Estate on Saturday 9 March, 6:30-10 pm. Tickets are $160 and include a four-course dinner, matched wines, and a canape and cocktail on arrival. Three of Canberra’s top up and coming culinary talents will showcase their skills at Aubergine this Good Food Month. With some help from Aubergine’s head chef and owner, Ben Willis, the young chefs will be plating up a four-course lunch with matched wines in the two-hatted restaurant. The event will be held on Sunday 17 March, 12:30-3 pm. Tickets are $150 and include a four-course lunch and matched wines. Canberra Good Food Month is set to offer a culinary wonderland for food lovers in the nation’s capital again this year, with even more program details to be announced in the coming weeks. Tickets are on sale now from goodfoodmonth.com, and Citi customers can enjoy 20% off the ticket price of the three main events. Subscribe now and save up to 24%! By subscribing, you are agreeing to receive Vacations & Travel magazine offers, news, promotions, and other commercial messages. You can unsubscribe at any time. Copyright © 2019 Vacations & Travel. All Rights Reserved.